Use our online sign up feature to get your group together for a Packing Party! 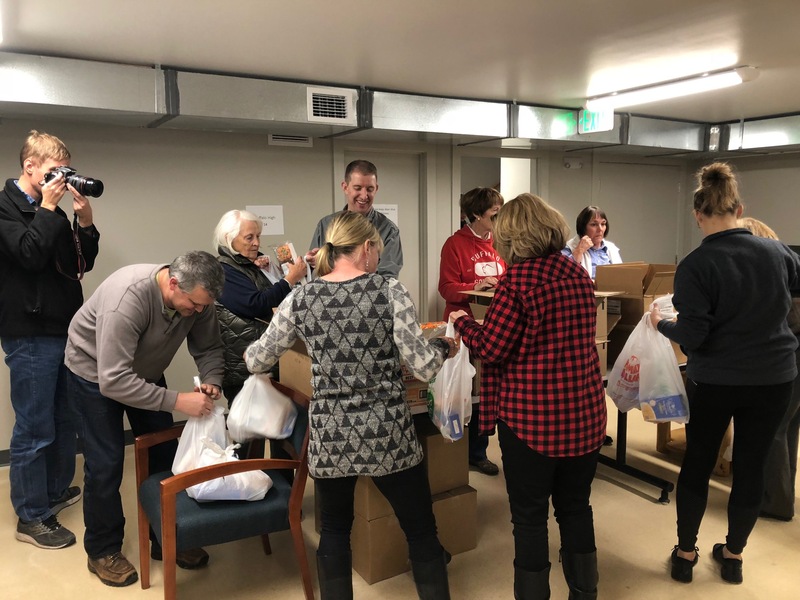 JCFFF needs groups and individuals who are willing to pack food bags on Wednesdays and deliver to the schools Thursdays and Fridays (depending on the school). It’s fun, it’s easy and it feels great to be a part of the helping community. Click on the link or go to the “Volunteer” item in our menu. Choose an available Wednesday (or more than one) in the calendar that will work for your group (6-8 people recommended) and scroll down the page to enter your information. If you don’t have a group, don’t let that keep you from signing up – we’ll work with you to find a time to help!